Recognition of professional practice or specialty may come in many different ways. In 1980, the professional practice of infusion nursing was formally recognized when the United States House of Representatives declared January 25 as IV Nurse Day. This recognition was the beginning of what the infusion specialty has become. 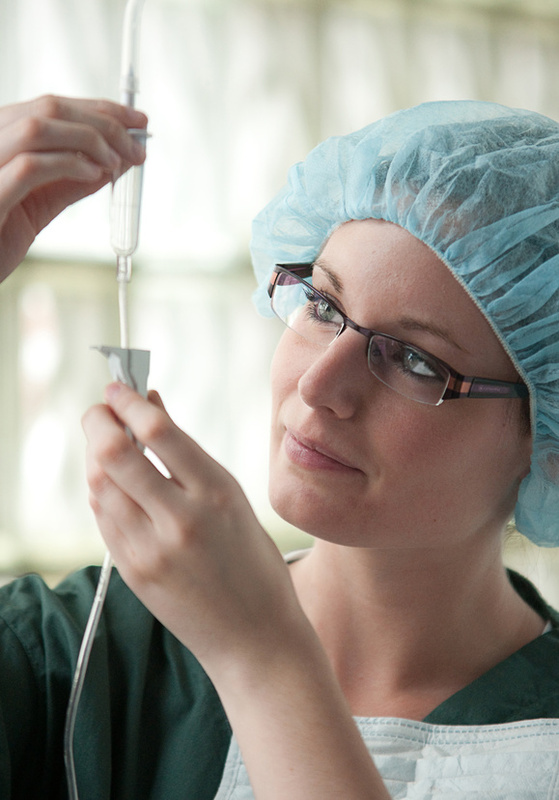 Specialization marks the advancement of nursing practice. It signifies that nursing has moved from a global approach to a focus on defined areas within the practice that require specialized knowledge and skills. As we celebrate this day, I want to wish each infusion nurse Happy IV Nurse Day. Whatever you do and wherever you are, on this special day, take the time to celebrate the numerous accomplishments that make us proud to be infusion nurses. The infusion nurse collaborates with or participates on committees that regulate the practice of infusion nursing and interact with other members of the healthcare team to provide safe, quality infusion therapy and care. The infusion nurse should collect data, prioritize patient problems and needs, develop and implement care plans, and evaluate patient outcomes. The infusion nurse should advance the specialty practice of infusion nursing through active participation in education, research, and development of new technologies. The sharing of information is critical to the advancement of the profession; thus, the infusion nurse is encouraged to communicate through professional publications and other forums. The infusion nurse should participate in the development of specialty practice policies on the organizational, professional, and legislative levels. On Sunday, January 25, celebrate and let your colleagues in other specialties know the many ways you contribute to overall patient care in your practice setting. Infusion nurse professionals across the country have reasons to celebrate as more and more infusion nurses continue to contribute and be vital part the healthcare continuum. Wow, I had no idea IV nurses had a day. I only knew about nursing week. Thanks for the info.